ALCA Travel has been in business since 1985. You will find us at 126 South Adams Street in Cambridge, MN. 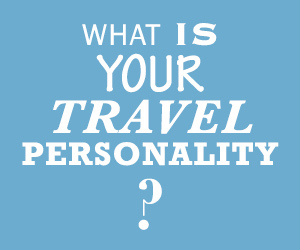 We have four consultants who are all passionate about travel! We are a full service agency and we deliver what the internet cannot...personalized service! Find the best travel specials with ALCA Travel. 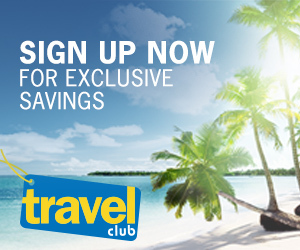 Browse our hot travel deals to plan your next trip.